Come to “Meet the Teacher” August 19th from 10:00 am to 1:00 pm. 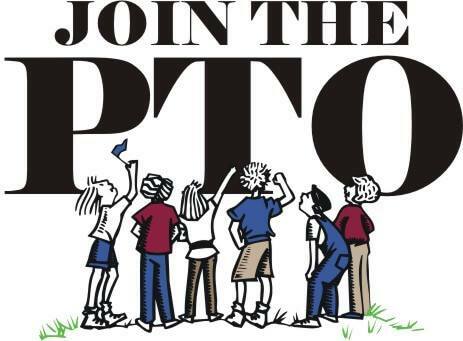 Enjoy an ice cream treat and become a member of the St. Christopher School PTO! Your child could win a prize!! While you visit you can sign up to help at any of the many activities the PTO members sponsor! See you soon!